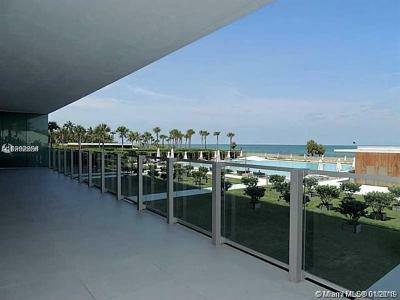 Featured below are the most exclusive waterfront condos and villas in Key Biscayne and all of Miami. 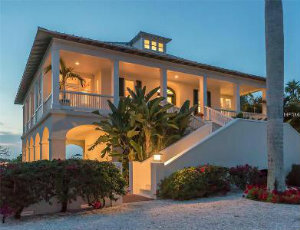 Key Biscayne is an exclusive island town east of Miami and South of Miami Beach. 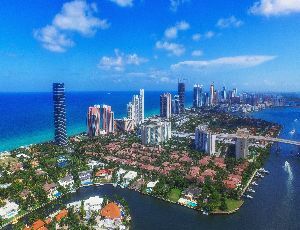 Connected by the Rickenbacker Causeway, once residents are on the Island they can disconnect themselves from main land Miami as the island is self-contained. Lending to its sustainability the island is home to schools, parks, beaches, hotels and an abundance of restaurants and retailors. 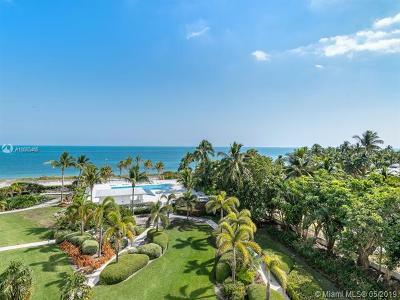 Homes in Key Biscayne tend to range from traditional water front properties to ultra-high-end condominiums all with a focus on a relaxed luxurious lifestyle. 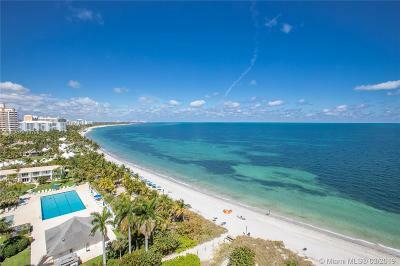 Read our full guide on Key Biscayne here. 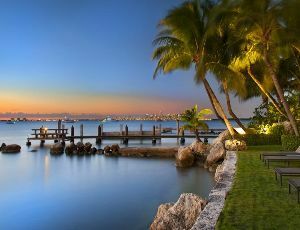 Beautiful Key Biscayne, Florida is located on an island east of Miami and connected to the mainland by the Rickenbacker Causeway. 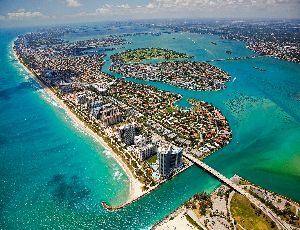 Bordered by Crandon Park to the north and the Bill Braggs Cape Florida State Park to the south, Key Biscayne was officially incorporated in 1991, becoming the first city in over a half-century to be recognized by Miami-Dade County. Key Biscayne’s most recognizable feature is the historic Cape Florida Lighthouse, which is often seen in photos and video about the island. 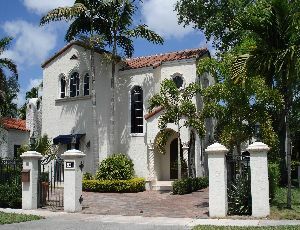 It is the oldest standing structure in Miami-Dade County. The island itself was inhabited on and off by Native American tribes until 1513 when it was discovered by Juan Ponce de Leon. 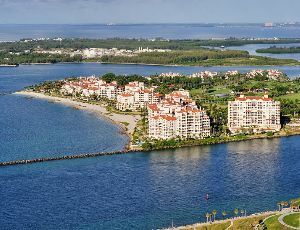 For many years, the Key Biscayne area was a large coconut plantation, but in 1947 that all changed when the Rickenbacker Causeway was opened and led to the led to the construction of shopping centers, large resorts, and condominium complexes dotting the island. 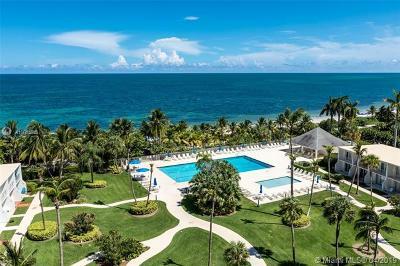 Despite the seemingly small size of the island, Key Biscayne is a rich mixture of single family homes, condos, and gated communities that makes for the perfect living conditions. 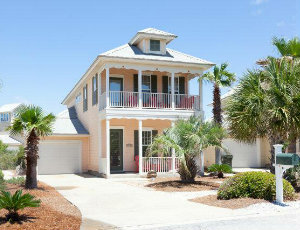 Most of the homes have been constructed recently, so you can enjoy modern amenities while raising your family. 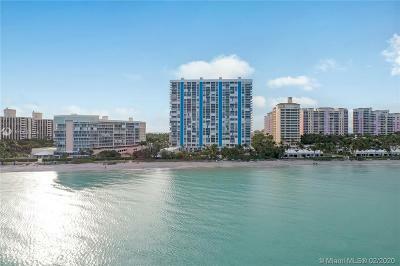 There are homes with access to the surrounding ocean along with waterfront condo units that make for the perfect place to settle down. It’s stunning location, excellent year-round weather, and quick access to amenities has created a real demand for housing on the island. 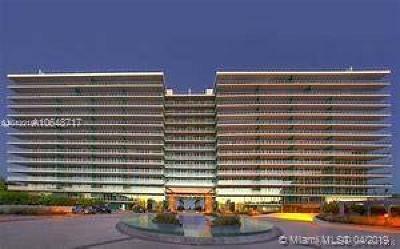 But there are excellent reasons why the city is still in high-demand in terms of real estate. 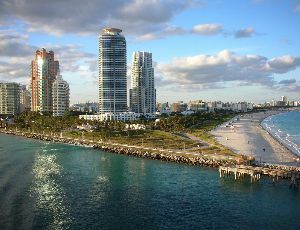 Quick Access to Miami: Thanks to the Rickenbacker Causeway, you can zip into Miami and enjoy the many attractions that the city offers. 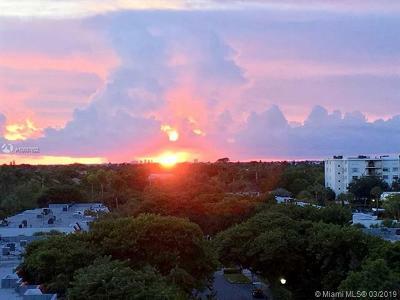 Because Key Biscayne is close to the downtown Miami area, it is perfect for those who work and want to commute, go on shopping trips, or take advantage of what Miami has to offer while living in Key Biscayne. Shopping Opportunities: Key Biscayne offers excellent shopping locations, starting with the Bayside Marketplace with its open-air shopping that is a refreshing change. 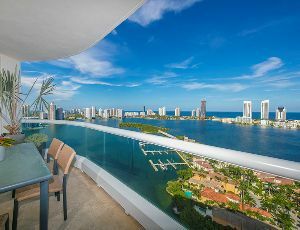 Plus, Mary Brickell Village and the new Brickell City Centre offers an excellent combination of retail stores, shops, and excellent restaurants that make for the perfect day out. 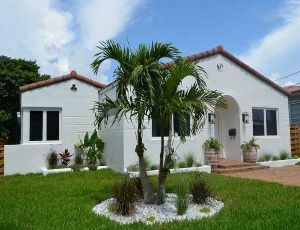 You can find what you need in Key Biscayne to live comfortably and it’s all close to your home. 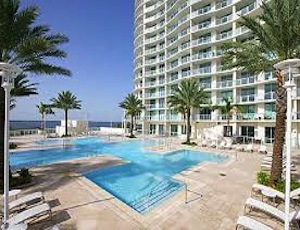 For those who want to live in comfort while having what they need nearby, Key Biscayne is the perfect place for you! 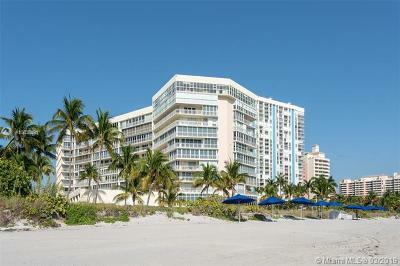 Call us at 305-968-8397 to discuss your living options in Key Biscayne or contact us here. 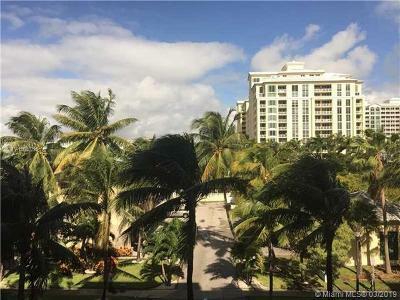 Buying and selling investment condominiums in the Key Biscayne's real estate market can be confusing and risky without the proper knowledge and guidance from a professional Realtor®. Due to the fact that there can be 100’s of projects, buildings, and options available at any given time, and with conflicting and out-of-date information on the internet and in the media consumers can get confused and may not understand current trends. 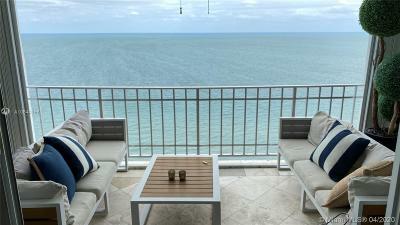 Is buying a new construction condo in Key Biscayne a good investment? 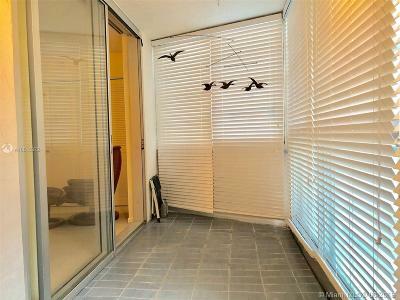 What should I pay for a Key Biscayne condominium? 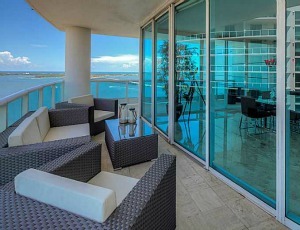 When is the right time to sell my Key Biscayne property? 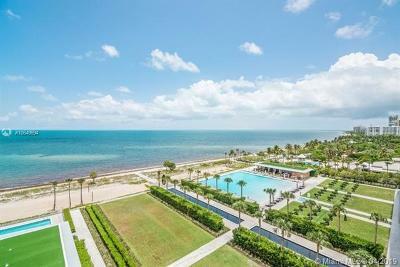 What is currently the best new construction project in Key Biscayne? 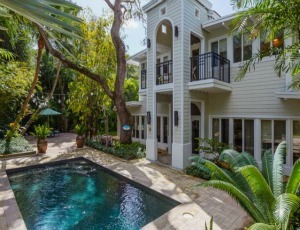 Who is buying Key Biscayne real estate? These are all common questions that we answer and help our clients with in order to provide solutions for consumers regularly. 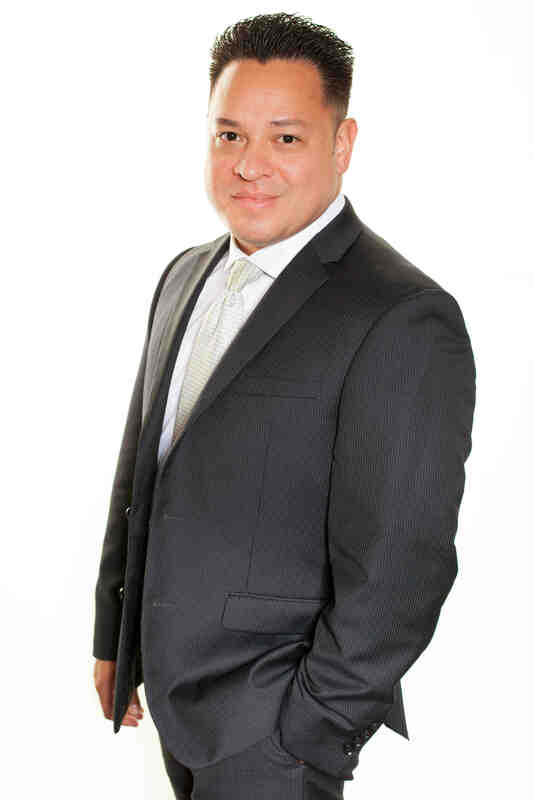 Our specialized knowledge in Key Biscayne real estate and local economy make us the best choice real estate firm for consumers seeking to buy and sell properties in Miami. 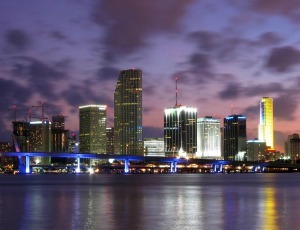 Call us today at 305-968-8397 or email us for help with your Miami real estate needs. Put our knowledge and expertise to work for you.